Finally, after 23 days, it arrived today. Yay! 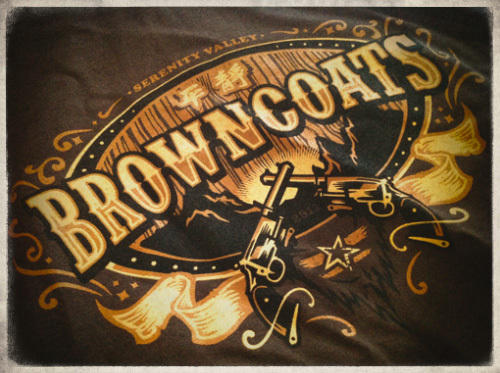 This entry was posted in log and tagged browncoats, firefly, serenity, t-shirt. Bookmark the permalink.